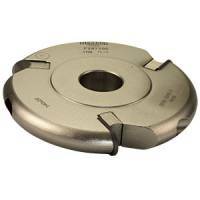 A compact sanding drum for use on a spindle moulder. 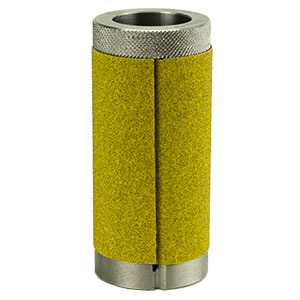 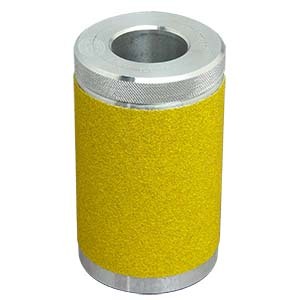 These drums use sheet abrasive which is held securely with a firm clamping action. Takes 80mm x 230mm sheet abrasive paper. 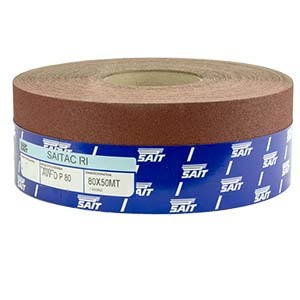 Rolls of abrasive paper 80mm wide x 50 metres long are also available in 80 grit, see below.